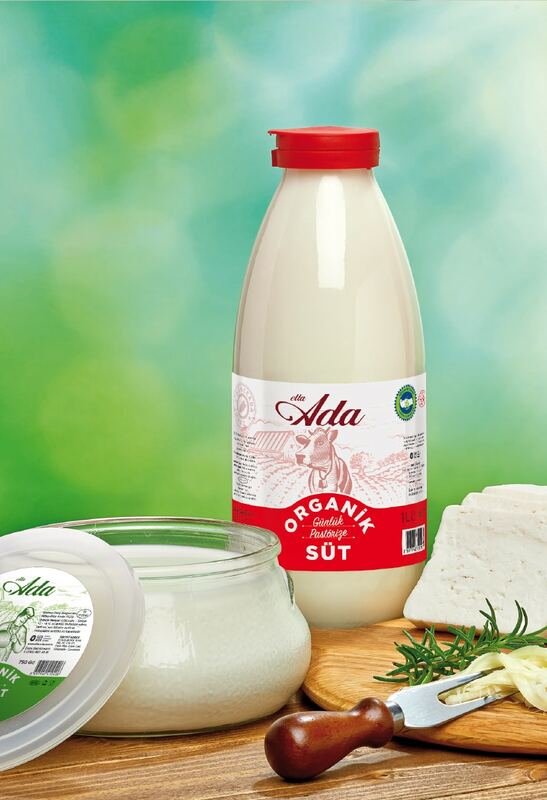 Elta-Ada Farm is the only enterprise that has the whole of the standards of “Disease Free Operation Certificate”, “Certificate For EU Approved Dairy Farm” and “Organic Production Certificate” applied by the Ministry of Agriculture and Forestry in Turkey. 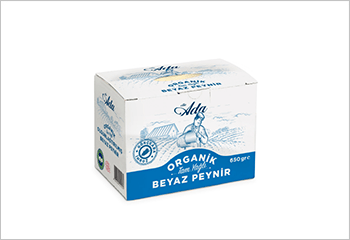 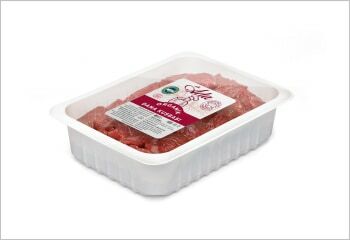 We are working with the belief of healty food and we are making only certified organic production in our farm. 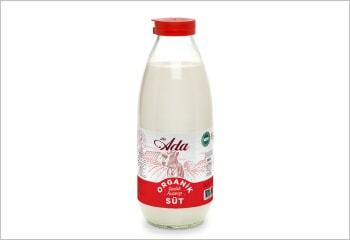 Our cows in Elta-Ada Farm aren’t milk machines. 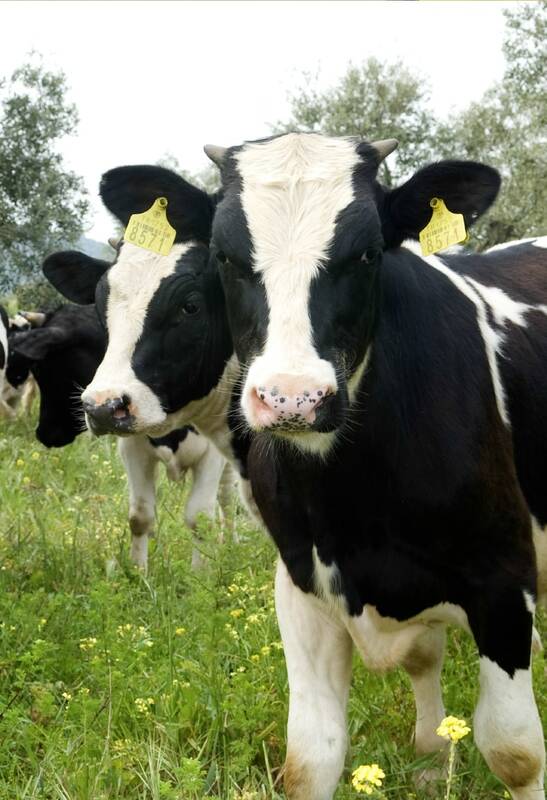 Our cows feed on quality feeds that we grow in our farm, they consume clean fresh water and have large navigation areas suitable for their needs. 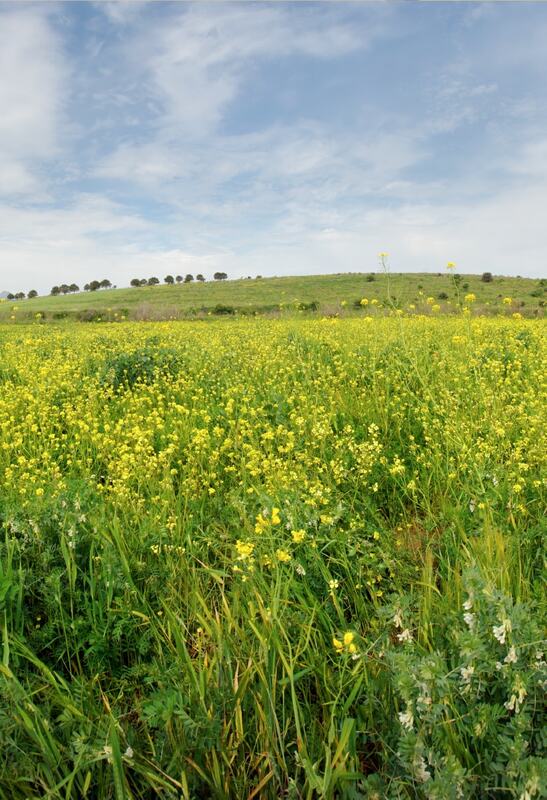 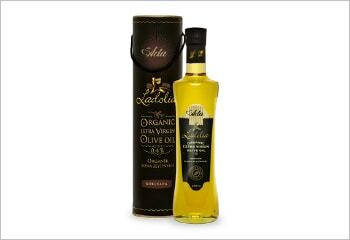 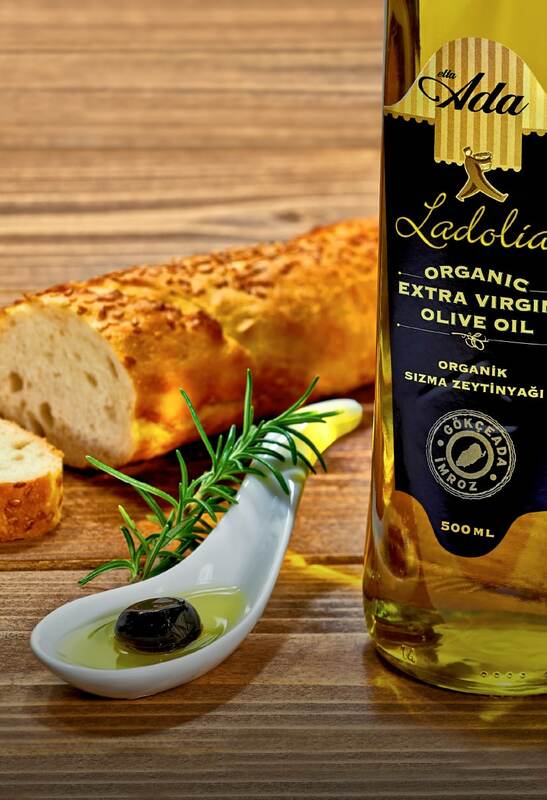 Ladolia… The olive oil that comes from the sea-kissed trees of windy island (gökçeada).